Marijuana should be taxed like alcohol because Illinois needs all the money it can get. 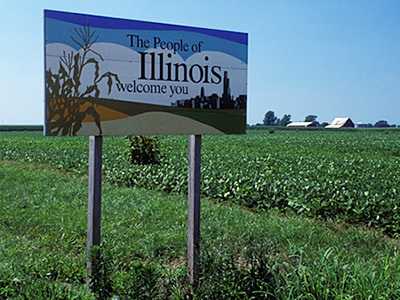 Legalizing marijuana in Illinois, the most populous midwestern state, would be a major statement to the Federal government that marijuana needs to be legalized nationwide. In response to the bills that were introduced in the prior session of the Illinois General Assembly (SB316 & HB2353), we are raising money to convince older voters outside the Chicago area to support marijuana legalization. (The current session of the General Assembly has changed these bills to SB0007.) Public opinion research indicates that older, rural voters are the audience that most needs to be convinced. We really need you to read our Campaign Philosophy page and Contact Us to express your comments and opinions. In Illinois, Sen. Heather Steans and Rep. Kelly Cassidy introduced SB316 and HB2353 in the Illinois General Assembly (legislature) to legalize marijuana for the general public over 21. For more information, see our News page. If you are an Illinois resident, please let your legislators know that you support marijuana legalization. If you need help finding your state legislators, please see our Find Your State Legislators page. 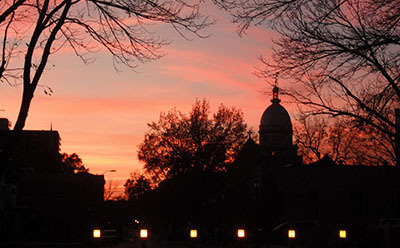 According to the Southern Illinois University at Carbondale's Paul Simon Public Policy Institute, overall 66% of Illinois voters support taxing and regulating marijuana like alcohol. However, support varies depending on age, location, the nature of the legalization and other factors. For details about these public opinion polls, please see our Opinion Polls page. Whether you live in Illinois or not, any financial support you can provide would help us get our message out to our target audience. In the interest of full disclosure, we hope everyone reads our About the Organization page. 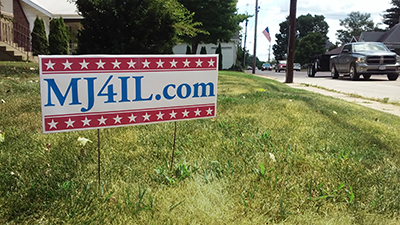 See our Lawn and Window Signs page. We would love to hear your comments, suggestions and opinions.